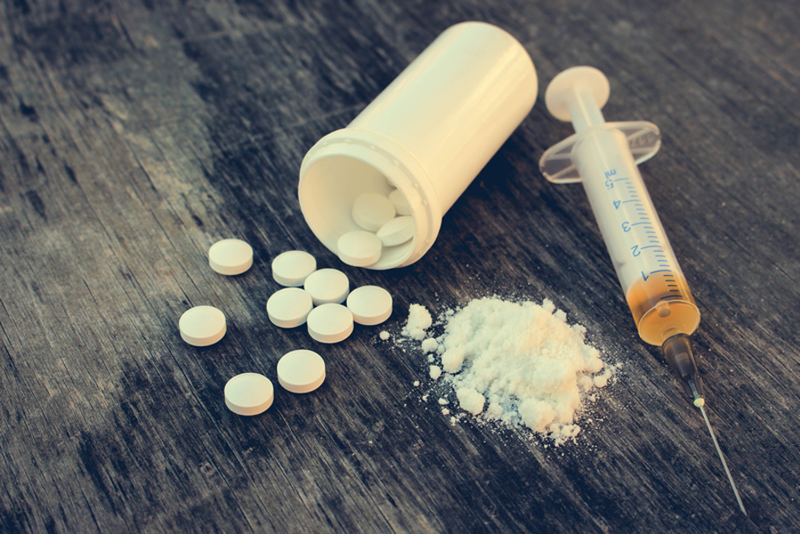 The Monroe County Heroin Task Force's first-year progress report was part statistical run-down of the multi-agency strike against opioids, part warning to drug dealers, and part plea for users to seek treatment. The task force is led by the Monroe County Sheriff's Office, which has a special command post for the effort. For the effort, the sheriff's office partners with municipal police departments across the county, New York State Police, and the Monroe County District Attorney's Office. Representatives from the task force summed up its first year during a press conference Tuesday morning. 169 fatal overdoses and 329 overdose reports in 2016. Baxter, District Attorney Sandra Doorley, and other local law enforcement officials set up the task force to better coordinate their response to the opioid crisis. They've been trying to draw a line between drug dealers and people who use and who are dealing with addiction. When law enforcement has some interaction with the latter, they've been trying to divert them away from incarceration and into treatment, Baxter and Doorley said. When people overdose, the task force works with nonprofits to connect them and their families to resources within the next day. Any time an officer responds to an overdose, whether it's fatal or not, they make a report, which is then sent to the Monroe County Crime Analysis Center. And that's helped law enforcement and prosecutors build cases against dealers and to track particularly deadly supplies, Baxter and Doorley said. Doorley said her office indicted 47 people on sale and possession charges, may of whom are now serving prison sentences. She also said her office has prosecuted seven people on homicide charges. "If you're a drug dealer in Monroe County, we're coming for you," Baxter said.